There are many brilliant ideas floating around. Bringing them to life is the difficult part. Our mission is to help your ideas materialize and literally take off into successful businesses. We specialize in web and mobile applications elegantly written and tested in Ruby on Rails for iOS and Android. Interested in joining our team? Get in touch! 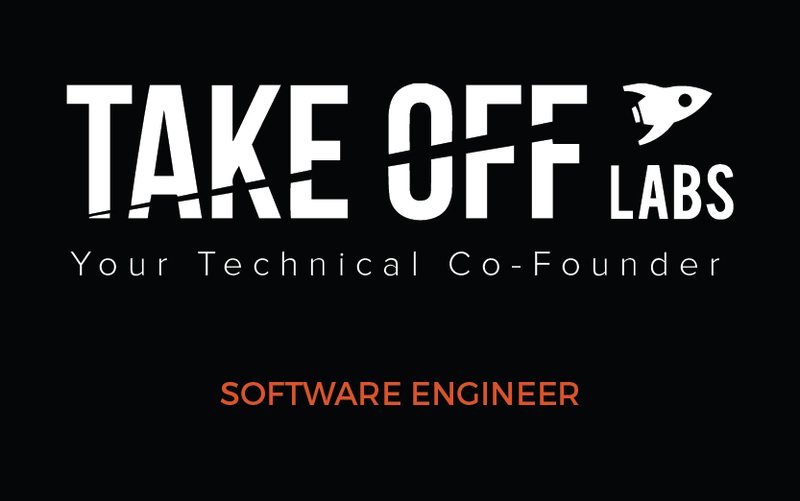 Take Off Labs is hiring talented and experienced software engineers to work on our challenging web and mobile applications. The company has 8+ years of experience in growing products from idea to global market leaders. Our technologies of choice are Ruby on Rails for the web, Objective C / Swift for iOS and Java for Android. Advantages: work on large projects (over 2.5 million golfers use our software), opportunity to learn new complementary technologies, opportunity to mentor students and interns, work from home with a very well trained team (our engineers have Microsoft, Google, Apple, Facebook, IBM on their resumes). 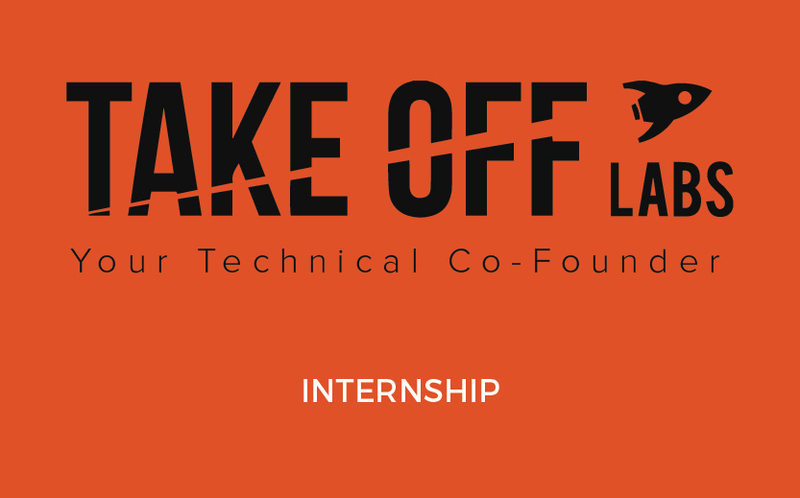 Take Off Labs is searching for students to join our web, iOS and Android teams. Fill in the form with your skills and your CV and we will get back to you if you are selected for a phone interview. The interview consists of one or two general Computer Science problems in which we observe your thinking and programming process. Things you will learn during the internship: large application architecture and design, front end skills, back end skills, database management skills. 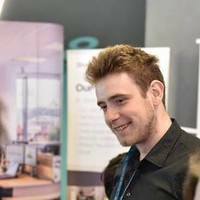 Internship benefits: learn from our talented engineers, work from home, work on an Apple MacBook computer (we will provide you with one), flexible working schedule and you can choose between a part time or full time position. HandicapServer.com takes the Math out of the putter's way and allows golfers to focus on what matters - the game and how well they perform. 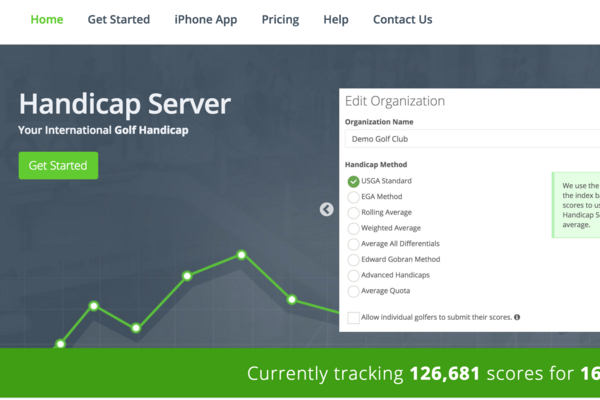 HandicapServer.com offers a comprehensive library of computation methods for a golfer's handicap index and is now tracking more than 120,000 scores through its mobile and web applications. Our mission is to support the brightest computer scientists in Romania. Founded in 1581 and with more than 50,000 students, Babes-Bolyai University is the oldest and one of the most renowned universities in Romania. We are always interested in sponsoring events and hiring the brightest minds either for internship or full time positions. We are an official Herkou partner and we are using their services to host all the apps we develop. It is the fastest and easiest way to push product updates and our engineers focus only on what makes your application special. Serving, monitoring and scaling your product application is as easy as dragging a slider. 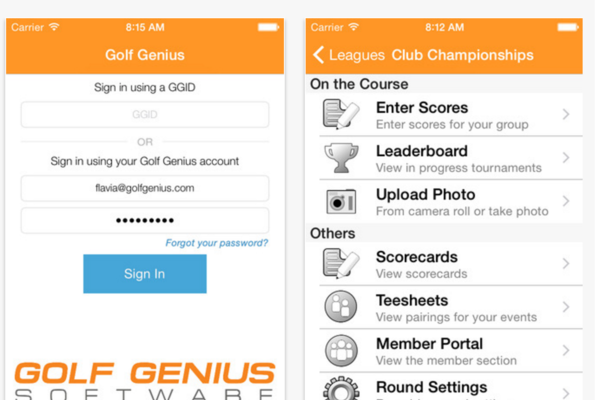 Alex acts as CEO – Take Off Labs and Director of Product Development – Golf Genius Software. He gained industry experience at top software companies, Microsoft and Google. In the technology start-up scene, Alex was Chief Technical Officer (’09 to ’10) of 123LinkIt.com (acquired by NetLine). He got his Bachelor in Computer Science from Jacobs University Bremen, Germany and Master of Science degree in Computer Science and Entrepreneurship from Ecole Polytechnique Federale de Lausanne. Alex competed in various national and international Computer Science competitions. He is the recipient of the Bronze Medal – Balkan Olympiad in Informatics 2008, a Google CodeJam semi-finalist and a TopCoder finalist. 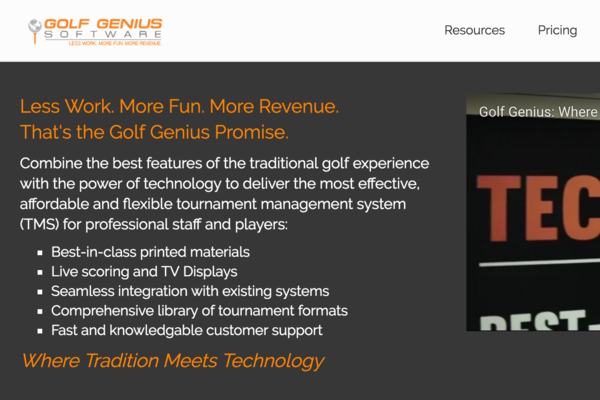 Flavia is President – Take Off Labs and Director of Product Development – Golf Genius Software. 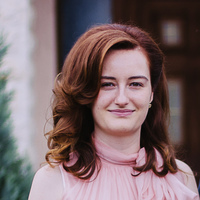 Flavia spent summers interning for Microsoft and various other German research institutes before meeting the co-founder, Alex. She graduated from Jacobs University Bremen, Germany with a Bachelor of Science degree in Computer Science (and Electrical Engineering) and from Ecole Polytechnique Federale de Lausanne with a Master of Science degree in Computer Science and Entrepreneurship. While enjoying a semester abroad at Carnegie Mellon University, PA, USA, she was awarded Apple Women in Engineering Scholarship. In 2012 she received Google Anita Borg Scholarship . When not committing code, Flavia enjoys blogging and playing tennis. 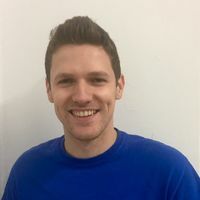 Dan is Senior Software Engineer at Take Off Labs bringing along the experience of more than 20 years of programming large systems. 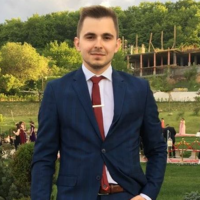 He started his career as Systems Engineer in a Romanian large aluminium plant, then moved on in the telecom business at Romtelecom, the largest Romanian telecom services provider and then at Atlas Telecom, a privately held telecom company, where he lead the billing systems development team. 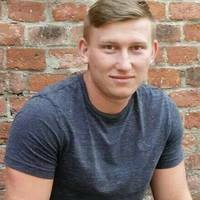 He then combined his skills in large billing software systems with web development by joining Lechpol, a company operating in the electronics shopping domain. Adrian holds a BSc. degree in Computer Science and a MSc. degree in Management of Business Administration from Babes-Bolyai University in Cluj-Napoca, Romania. He has been building web applications for friends and family ever since he got his first computer in the early 90s. His skills are based on a thorough understanding of IT technology concepts with a stroke of graphical design. Before joining Take Off Labs in 2011, Adrian also ran his own photo studio creating beautiful photo albums for high school students. Raul holds a BSc. degree in Computer Science from Babes-Bolyai University in Cluj-Napoca, Romania. 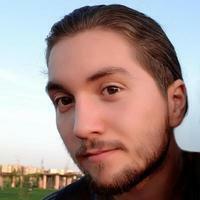 He was an enthusiast programmer ever since highschool when he built his first graphic applications. His first interaction with web applications was in the 9th grade, but he truly learned what web development means after becoming a part of Take Off Labs team in 2014. Now he uses his skills to bring the best designs and features to our applications. 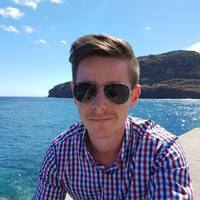 Ion holds a Masters degree in Software Engineering from VU University Amsterdam. While studying there he had the chance to get an inside look into a few companies from one of Europe’s most vibrant start-up hubs. He developed software for advertising on Facebook and online copyright protection services. He loves the expressivity and elegance of Ruby on Rails for making the development of applications fast and enjoyable. In his free time he plays in volleyball tournaments and takes hikes in nature. 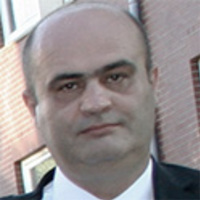 George finished his BSc and MSc degrees in Computer Science at the West University of Timisoara. His previous industry experiences include internships at Facebook and Palantir. He competed in programming competitions like Algoritmiada, ACM ICPC and lots of other online competitions. Nowadays he focuses on web development. He is always trying to improve in everything he does. Education: BSC in Computer Science at Jacobs University Bremen, pursuing MSC in Applied Computation Intelligence at Babes Bolyai University in Cluj. 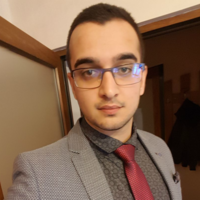 Work experience: data analysis and web development at Microsoft OneNote, neural networks and program synthesis research at the Romanian Institute of Science and Technology, image segmentation at Frahunhofer MeVis and Accesa. 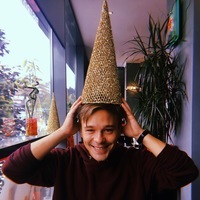 Past and current interests: algorithmic thinking and problem solving (programming competitions), data analysis, computer vision, artificial intelligence, cognitive sciences, programming psychology, simply programming. Side interests: arts and crafts, more explicitly surreal painting and symbolism & geometry in stone carving. Andrei holds a BSc. degree in Computer Science from Babes-Bolyai University in Cluj-Napoca, Romania. He is an iOS enthusiast and enjoys developing performant APIs, but his great love resides in coding with Apple’s Swift. Always up to date with iOS news and changes, he incorporates the latest OS additions in an application’s architecture, flow and design. At a younger age, he flirted with acting, so he can always come up with a different perspective when solving an issue. 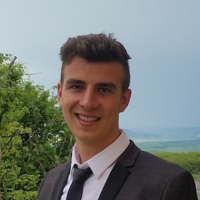 Andrei is responsible for growing and improving our Android apps. He holds a BSc. degree in Computer Science from Babes-Bolyai University in Cluj-Napoca, Romania. 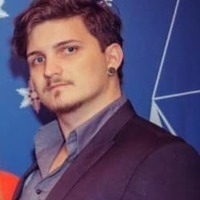 In the past, Andrei focused on developing monitoring and communication tools for impact organizations with emphasis on: building and displaying complex nested forms on mobile devices, communicating data in low connectivity areas, and clear and usable user interface design. 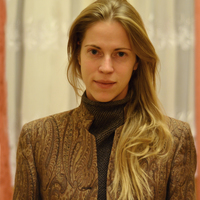 Kinga holds a Master of Arts Degree in Design awarded by the University of Art and Design in Cluj-Napoca. 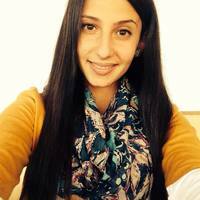 She completed her studies with specialization programs in Belgium and Hungary. She studied art from a small age and also participated in various art and design competitions, exhibitions and art camps. She then applied all the acquired skills in the digital world creating branding and advertising concepts, web and mobile app designs either as a freelancer or part of various design agencies. He hols a BSc. in Computer Science from Babes-Bolyai University in Cluj-Napoca, Romania. His hobbies include a good read, hitting the gym and researching the latest technologies. 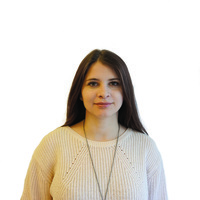 Rares is a very enthusiastic Ruby on Rails developer, always seeking to improve himself. He is very dedicated and focused on his tasks, going the extra mile to achieve great results. 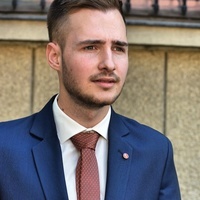 He holds a BSc degree in Mathematics and Computer Science from Babes-Bolyai University in Cluj-Napoca. In the past, Rares focused on developing various projects and experimenting with multiple technologies. In his free time he enjoys travelling, reading and playing video games. 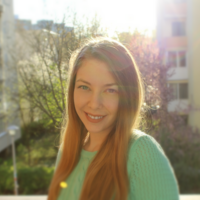 Oana’s curious nature led her to experiment with different sorts of technologies and programming languages. From a full-stack .NET developer, to Xamarin/native mobile developer and a light connoisseur of Apple’s AR framework, it was Ruby on Rails that she really grew fond of. The keywords that drive her work are: efficient, scalable, well-documented, convenient. I’m studying Computer Science at Babes-Bolyai University in Cluj-Napoca. I’m always trying to do my best, to learn something new every day and to improve myself. I became a Ruby on Rails lover since I’ve joined this company and I’m very happy that I’m part of this awesome team. In my free time, I’m a football referee, I enjoy reading books, watching football games, running, swimming or cooking. Andrei’s background includes a BSc. degree in Computer Engineering and a MSc. degree in Computer Science and Software Engineering from the Technical University of Cluj-Napoca – North University Center of Baia Mare. 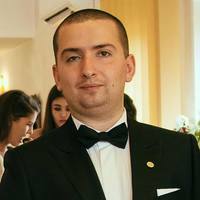 Prior to joining the company, Andrei honed his skills developing large web applications in various domains. 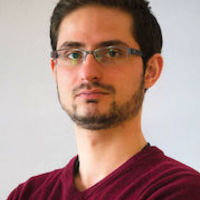 Ovidiu’s passion for Computer Science stared through playing video games and researching the development process behind it. 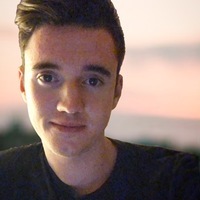 Ovidiu grew fond of web design and web development while freelancing on 99designs.com, where he managed to win contests, be a 4 time runner-up and gained skills in Abode Illustrator and Photoshop. 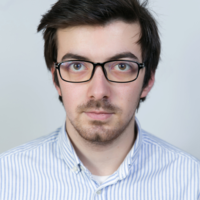 He’s been developing Ruby on Rails applications while studying Computer Science at Babes-Bolyai University in Cluj-Napoca, Romania. In my free time I like playing DnD with friends, going to the gym and hiking. I’m really passionate about iOS development and everything surrounding the Apple Ecosystem and trying out new things in order to make the applications more reliable, user friendly and easy to use. My iOS passion is backed by strong algorithmic skills nurtured through years of competitive programming where I managed to receive a bronze medal at the national level. I like to occupy my free time with film-making, music production and my other passion singing, songwriting and performing in front of an audience. Hi. 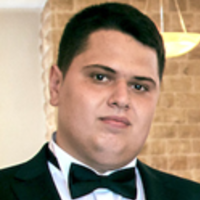 My name is Rafael Ardeleanu and I am part of the support team. Friends call me Rafa. Prior to joining Golf Genius, I was part of the Steelcase support team where I helped customers use the products correctly and efficiently via phone or chat. It is very rewarding when customers find solutions to their issues and can happily utilize the products to achieve their goals. Beyond work, I like running, playing video games, reading books and having deep philosophical discussions with my friends. Also I just started a new course in Karate :). 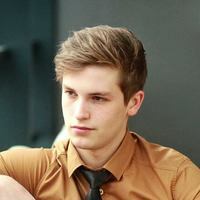 Daniel has graduated from Babes-Bolyai University in Cluj-Napoca, Romania and holds a degree in Mathematics. He learned about the company during his third year and was accepted in the internship program. He was then promoted on the Android team where he improves and develops new Android apps for our product portfolio. For more information about us, reach out on Facebook or Twitter or GitHub and Bitbucket .